Please be aware that the Social Bookmarking script is only suitable for desktop versions of your store and will not work on Mobile platforms. 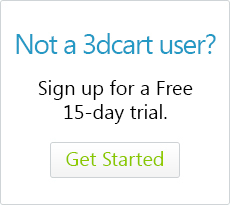 Place a mark on the "Enable" checkbox. 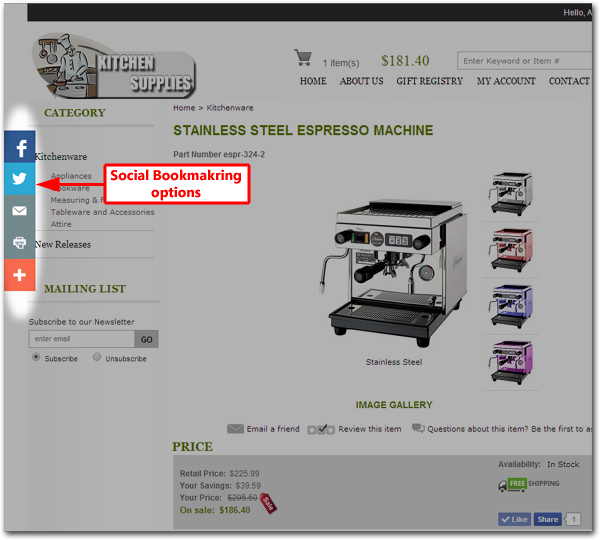 You can review and even edit the scripting that is used for the Social Bookmakring action. If you inadvertently change your script or remove it accidentally, you can restore it by clicking the "Restore Default Script" link at the bottom of the page.